Turn your iPhone into a number pad! Oh yeah! For the geeks out there that think this is cool! hey, if you have an iMac with the Bluetooth keyboard, this can come in useful! Different colors too! Don't worry, I never heard of it either. Apparently they are making a "global" app for MMS on the iPhone, and it is official. However it is unknown if it is coming to the US or not. Why doesn't Apple just make their own? Oh, that is right, the reality distortion field is in effect. Do you like crossword puzzles? 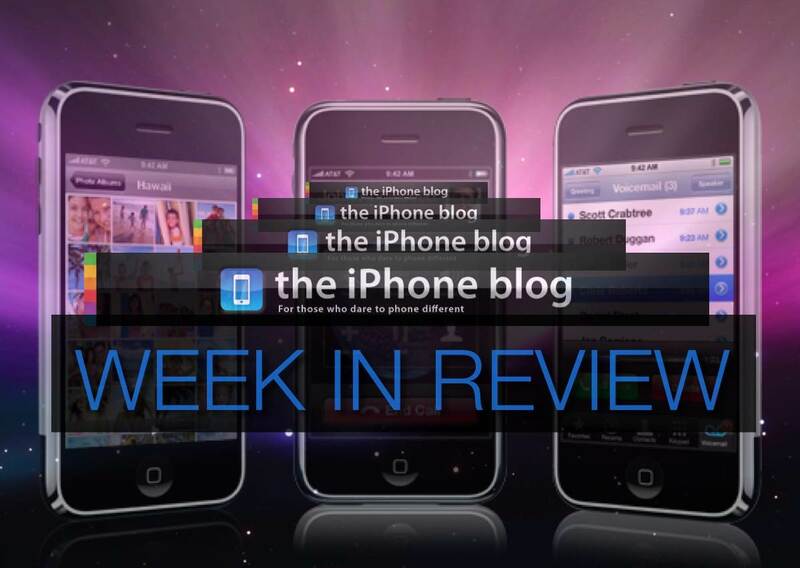 Dieter puts them head to head in our latest App vs App review! Dieter pits Crosswords vs 2 Across. Who is the victor? Read on to find out more! More DRM-free music on iTunes? Oh how I wish. I love Apple. I love iTunes. I despise the greedy folks that make up the music industry. So, Apple is taking to em' and sayin', "Hey, we um, are the #1 music store, why not show us a little more love?". Who do you think wins? Yup, Safari. By the time everyone catches up to Apple, they will have moved on. Sad really. Google doing some shady development with their new Google search app on iPhone? Well, I am not one to talk, but this looks a little suspicious. To summarize, they used an unpublished API to get the iPhone to "beep" when you hold it up to your ear. Why is this important? Read on, it is quite interesting indeed. New iPhone firmware 2.2 is out + review! I am excited! I love Google Street View, tapping once to go back to your main home screen and downloadable podcasts. There are some other features too. Read on to learn more about them and let us know what your favorites are! Apple working on an always on display? Looking for a clear protector for your iPhone? Look no further then BodyGuardz! Brian gives us his two cents this week on what he thinks. Read on to learn more. Have the new firmware? Want to download our podcasts over the air? Here is how! We explain how to do it and what you need to know! Out latest episode of the Phone Different Podcast is available for download. Click to read our show notes and links to get it!